EECO provides Pit Channels & Buffers built to your specifications for any elevator capacity. 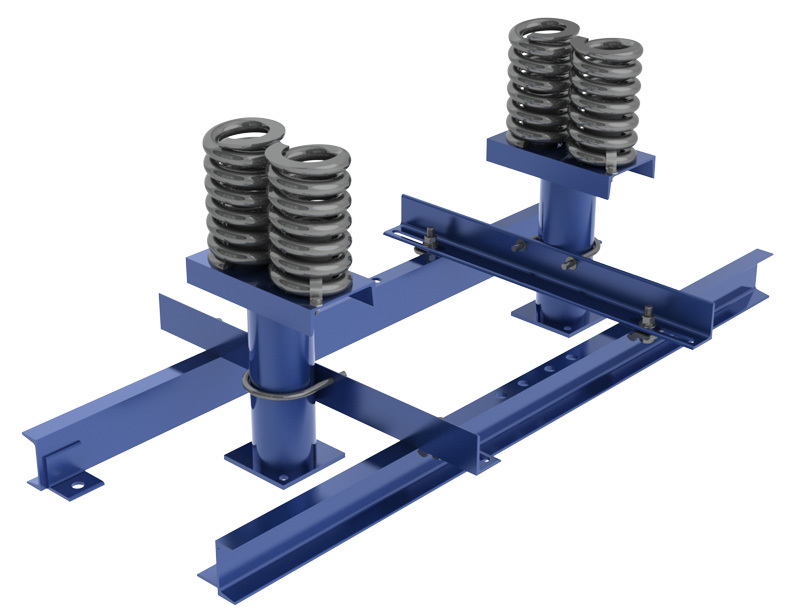 • Stroke from 3" to 17"
These oil buffers are built for easy installation for both elevator cars and counterweights. They are sealed, leak free, and maintenance free. 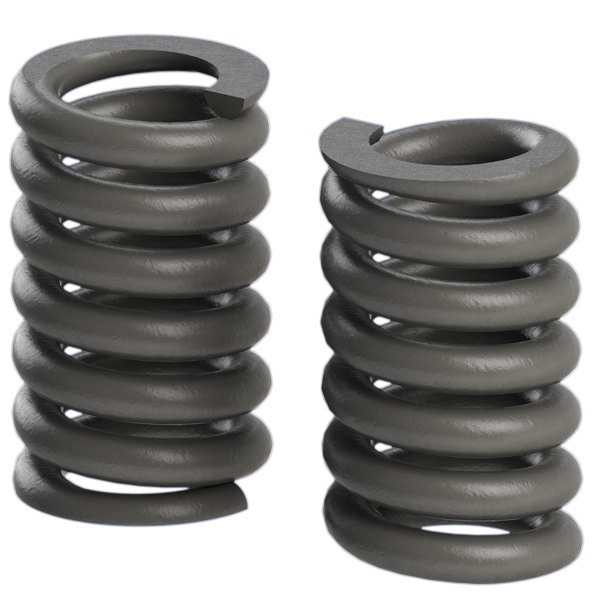 • Stroke from 1.5" to 4"
Contact EECO to get the right Buffer Springs for your elevator project.